Mill Products industries, like metals, paper, plactics, textiles, are neither pure process, nor pure discrete manufacturing. 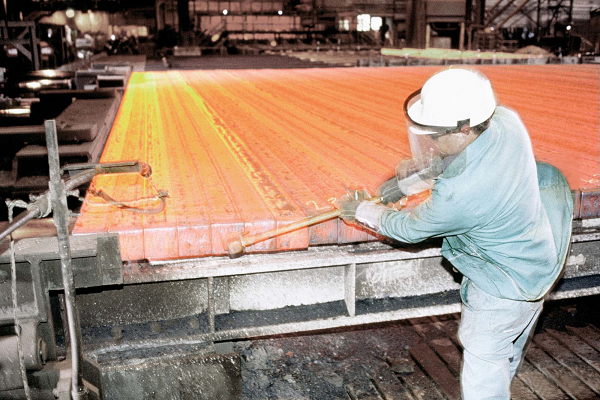 For example in steel, the first process steps of an integrated steel mill are closer to process manufacturing. After the caster, we deal with discrete items moving through the next process steps. 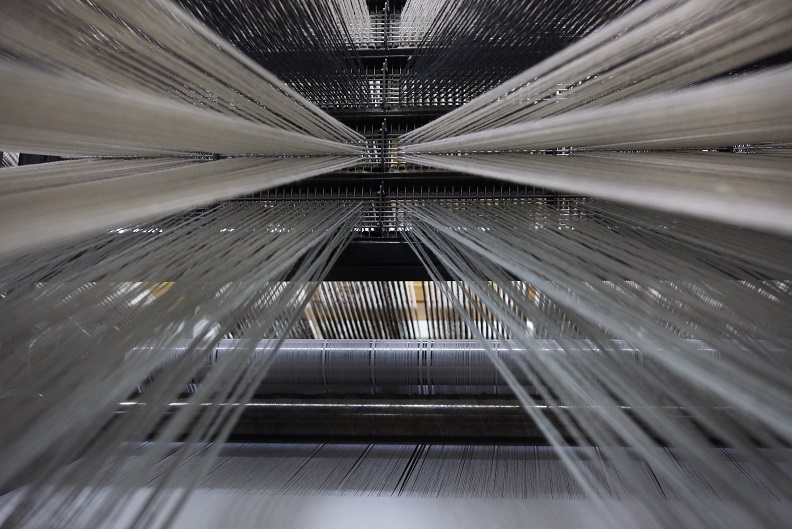 In many cases, the bill of materials is rather simple – as we do not have an assembly process. 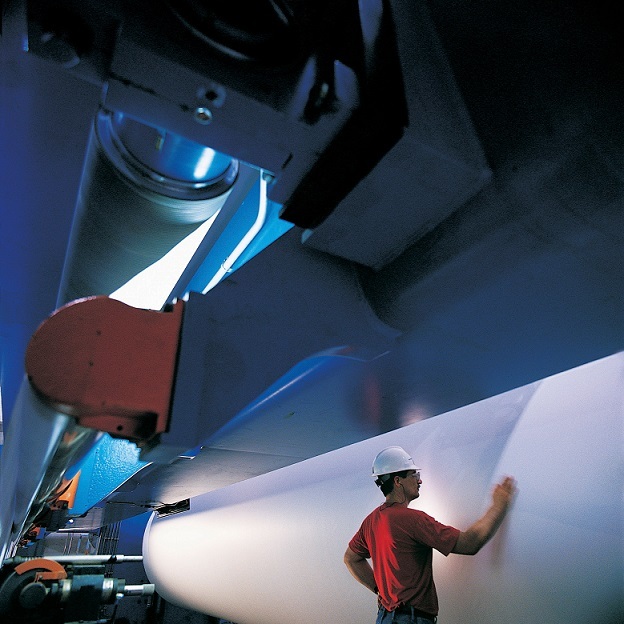 A very typical scenario, like cutting, slitting, or sheeting, creates a large number of „output“ items, from one input material, like a slab or a jumbo roll. This „inverse“ BOM requires specific manufacturing and planning processes in mill products – including order combination, and trimming. In addition, we see a mix of make-to-stock, make-to-order, and finish-to-order strategies. Real world examples how technology solutions improve supply chain management, optimize resources, and drive profitability in paper & corrugated packaging. How Sappi Ltd. goes beyond OEE, gains real-time visibility into production cost, deviations from budget BOM quantities, through SAP MII. The archive of past discussions also contains a wealth of information, mainly more detailed questions & answers – for example this one about steel specific supply chain planning and order promising – including global ATP, capable-to-promise.